Dan Larsson returns to Loopmasters with a brand new royalty free sample collection featuring his signature twisted basses smashed together with the beats and melodies of Trap music to create an explosive fusion of Bass Heavy Trap. 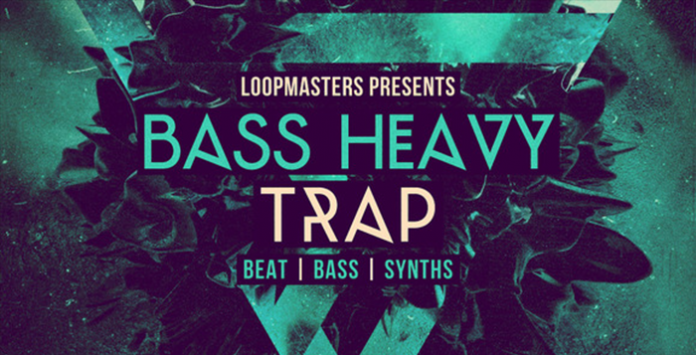 Bass Heavy Trap is the ultimate collection for underground Trap and Dubstep producers alike demanding seriously heavyweight sounds that have been inspired by the latest productions from artist such as Skrillex, Diplo (jack ü), Snails, Laxx, 2 Chains, Savant and labels such as Owsla, Mad Decent, Fool’s Gold and even Ultra Music. The collection features in excess of 900Mb of sample fodder including flexible drum loop stems with separate loops for Kick & Snare, Tops and Percussion, Bass loops with and without the Heavy Sub Bass, Dark and Menacing Synths and SFX plus producers will also find further inspiration in the precision engineered one shot sounds and over 70 MIDI files. The Collection can also be purchased in Apple Loop, Ableton Live Pack and Reason Refill formats. If you are looking for a ferocious library of hard hitting drums and nasty growling basses for your Trap and Dubstep productions look no further, check out the demo track and download the free to use taster samples and get ready to sample Bass Heavy Trap TODAY!